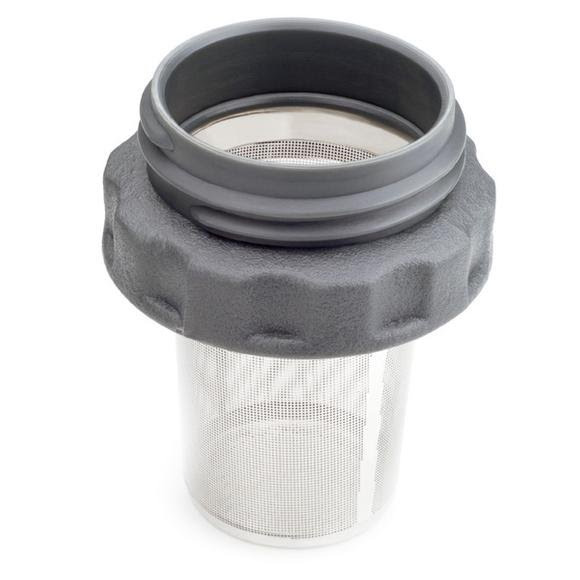 Whether it's tea or coffee, this convenient little filter does the job, fitting most standard wide mouth bottles and making cleanup a breeze. Whether it&apos;s tea or coffee, this convenient little filter does the job, fitting most standard wide mouth bottles and making cleanup a breeze. Dimensions (packed) 3.20" x 2.90" x 2.90"